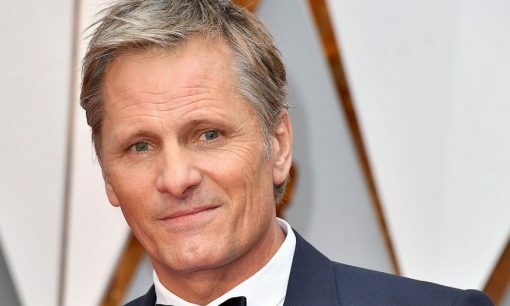 Viggo Mortensen will make his debut as a director with Falling, which started filming in Canada in March, 2019. Mortensen wrote the original screenplay, and will be one of the lead actors, along with Lance Henriksen and Sverrir Gudnason (photo right). The idea for FALLING came to me as I was flying across the Atlantic after my mother’s funeral. I couldn’t sleep; my mind was flooded with echoes and images of her and our family at different stages of our shared lives. Feeling a need to describe them, I began to write down down a series of incidents and snippets of dialogue I recalled from my childhood. The more I wrote about my mother, the more I thought of my father. 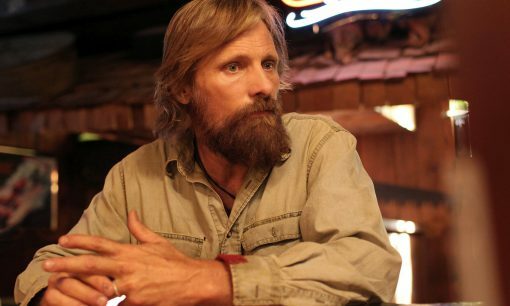 Viggo Mortensen announced October 15, 2018, that he would be making his debut as a director with Falling. Mortensen wrote the original screenplay, and will be one of the lead actors, along with Lance Henriksen and Sverrir Gudnason (in photo). Acclaimed actor Viggo Mortensen explores the fractures and contrasts that make up a modern family in his directorial debut, FALLING, an intimate drama about a man’s relationship with his aging father. John Petersen (Mortensen) lives with his partner Eric and their adopted daughter Monica in Southern California. His father Willis (Henriksen/Gudnason) is a farmer whose attitudes and behaviour belong to a far more traditional era and family model. When Willis travels to Los Angeles for an indefinite stay with John’s family in order to search for a place to retire, these two very different worlds collide. Casting notes: we had initially assumed that Sverrir Gudnason would be playing Eric, but the above suggests that he is playing Willis in his younger days. And do you recognize Lance Henriksen from Appaloosa?